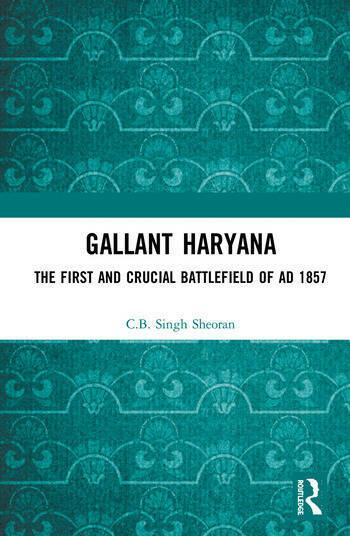 The book contains a narrative of the events of the first Indian war of Independence (1857-60) in modern Haryana and surrounding areas in a chronological order derived from hitherto untouched sources such as original and first-hand reports of the British commanding officers and accompanying magistrates, available in the contemporary newspapers archival files and government publications. C.B. Singh Sheoran retired as Chief Engineer, Haryana Irrigation Department. He is presently Professor & Head, Civil Engineering, Krishna Vidyapeeth of Management and Technology, India.